Governor's Landing is a gated and boating community located in Hobe Sound, Florida consisting of 47 single family homes. 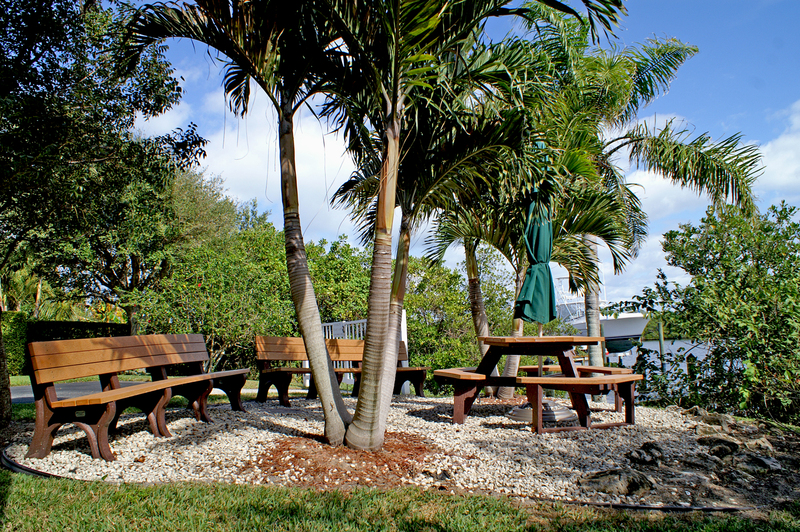 Our community is located in southeast Martin County and is in close proximity to Stuart and Jupiter, Florida. We are close to beaches, restaurants, shopping, hospitals and major airports. 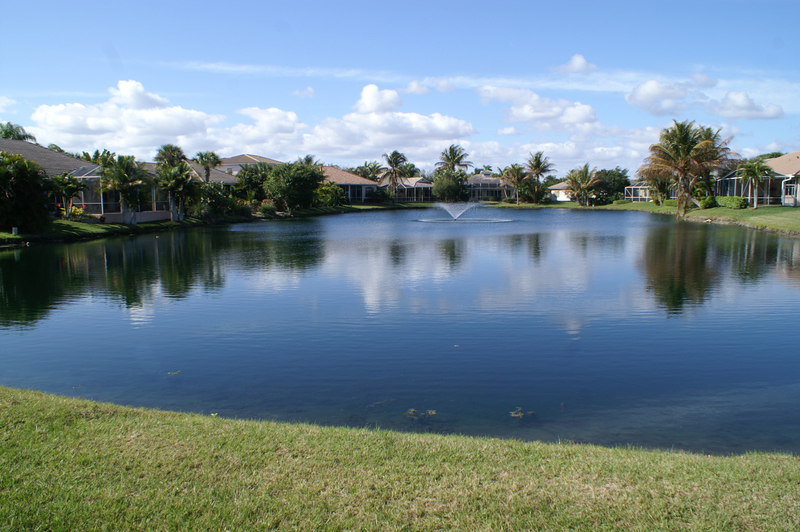 The homes are located on approximately half acre lots and some of the homes have lake or canal views and others have assigned dockage. 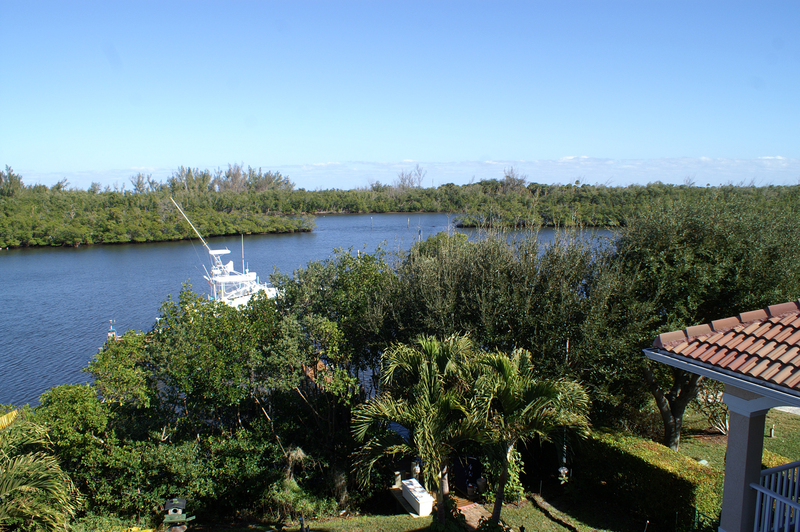 We have deep water access to the Jupiter Inlet or the Port St. Lucie Inlet. 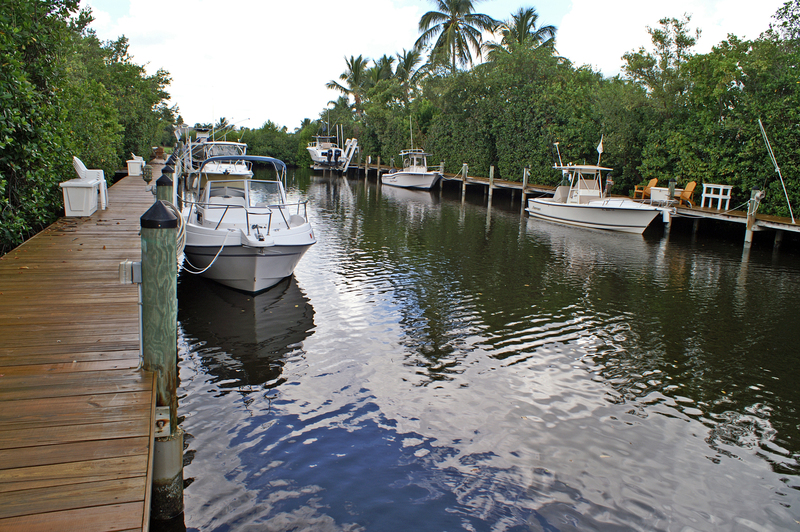 All our homeowners have access to both a boat/trailer storage area and our private boat launching ramp.